Hand blown decanter is designed to be a versatile carafe to hold your favorite wine as well as lemonade or sangria. 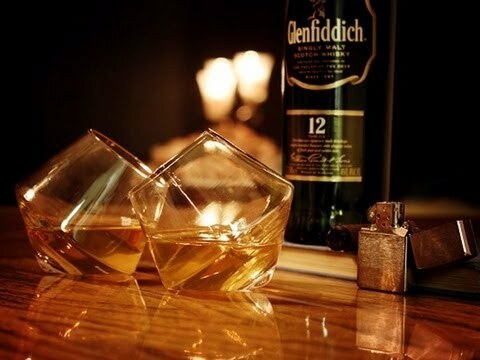 Let's start from the stunning gift box this stylish decanter is coming in. Looks like a Tiffanys jewelerry box! Very high-end. The decanter fitsr fits a full bottle of wine with plenty of room to aerate (which it does very well) the wine. The quality is solid and beautifully crafted, I think by hand. Very inexpensive if you for a hand blown crystal decanter.